 MPD is currently preparing for the Spring 2019 Cohort of the Community Engagement Academy (Cohort #12). Click here to apply today! Over 200 community members from all seven police districts have completed the more than twenty-eight hours of training, tours, discussion, and presentations regarding Departmental policies, practices, and procedures on various police-related issues. Members of the Community Engagement Academy also participated in a discussion regarding law enforcement and society in partnership with the United States Holocaust Memorial Museum. Please view the video Bringing the Lessons Home where members discuss the impact the experience had on them.